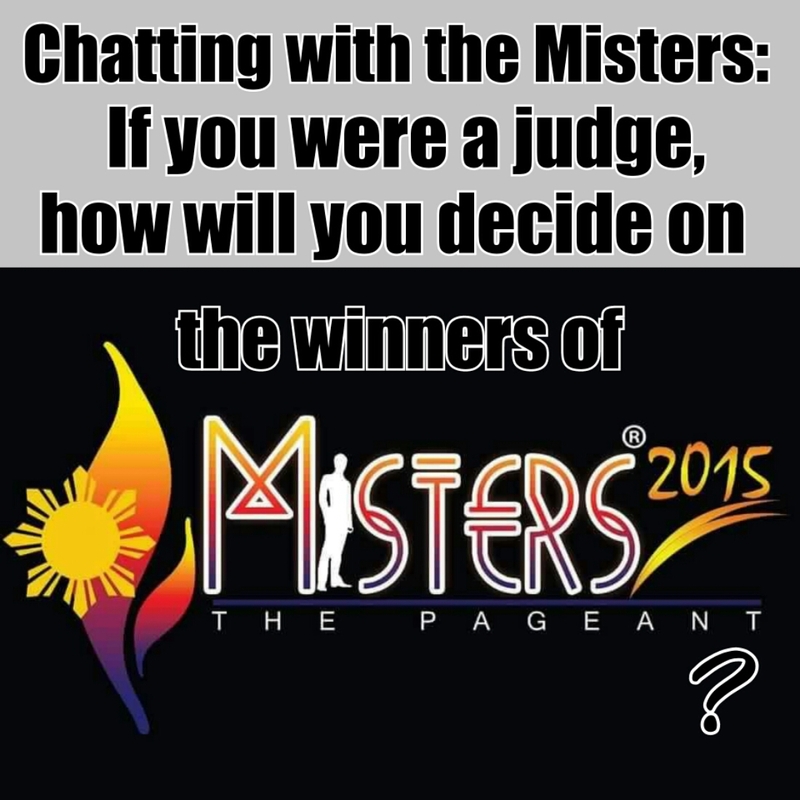 Chatting with the Misters #3: If you were a judge, how will you decide on the winners of Misters 2015 The Pageant? Posted in: 1 Pageant Pages, 2 Shout-out-Looks. 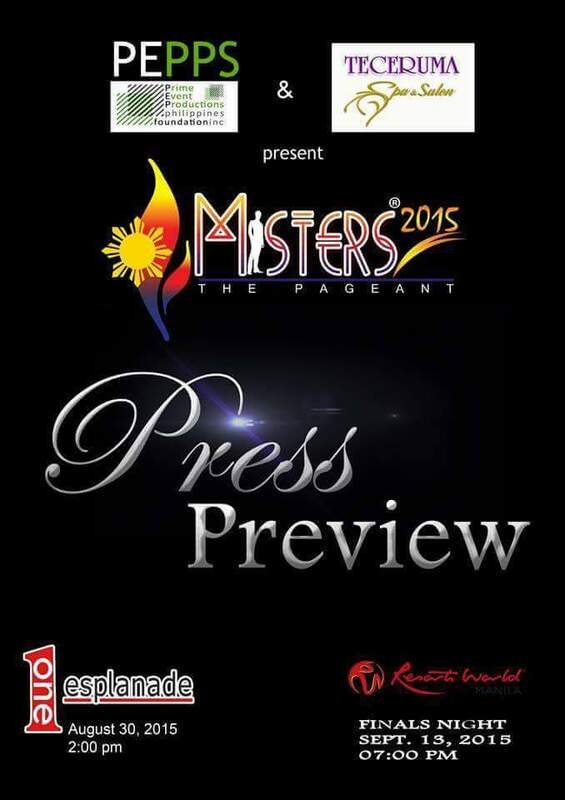 Tagged: Misters 2015 The Pageant, One Esplanade, Press Presentation. of the judges. 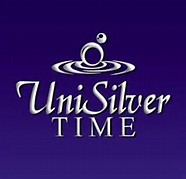 Most of them were quite opinionated on the subject matter, while some opted to stick to what is expected by most. And with the Press Presentation happening this afternoon, the question couldn’t have come at a more opportune time. Ari Kane gave a simple but realistic answer. 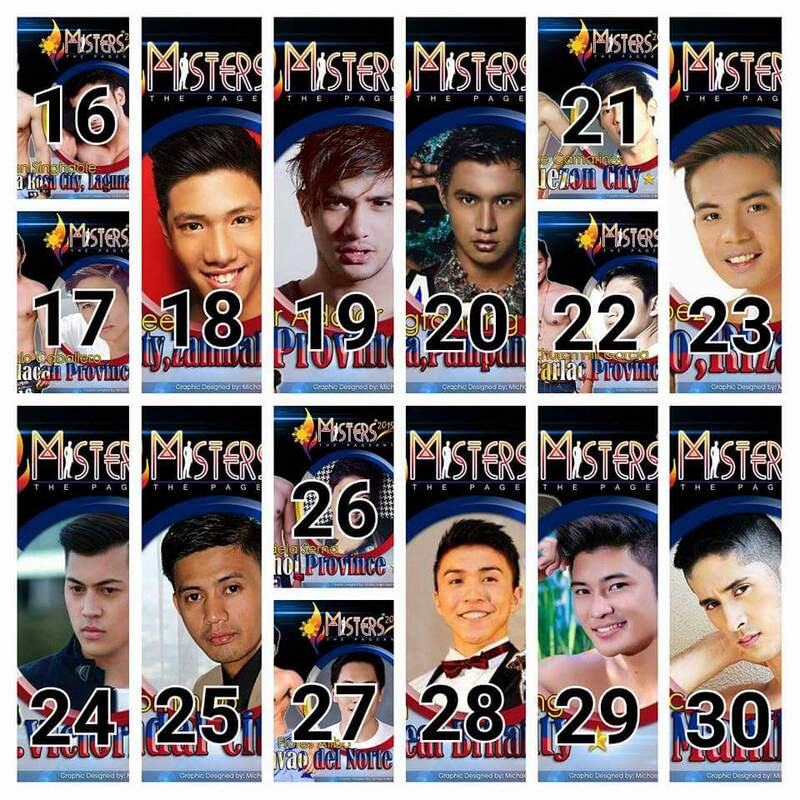 Confidence makes a mister, indeed! 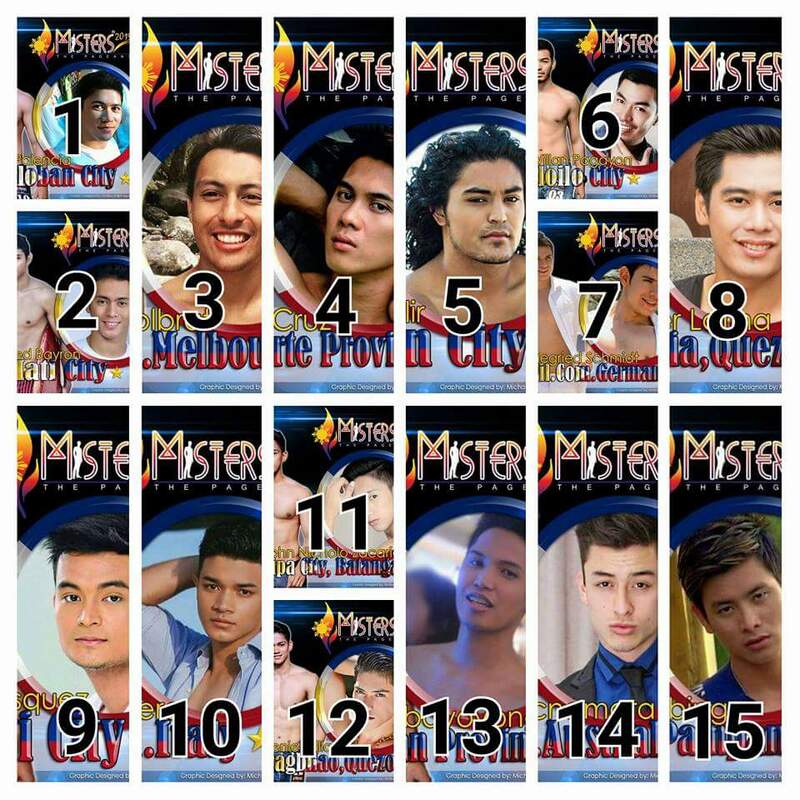 Based on answeres, the one who has the coconut is jerome…gud luck and mabuhay!